Come and join us for our massive Easter Egg Hunt at Bear Valley Farms! ​candy for your kids to hunt for! Gates Open at 1 pm. Hunt starts at 2pm. ​Please arrive before the start of the hunt! Now Open For Horse Boarding! Bear Valley Farms is a 30-acre working farm in the heart of the Big Bear Valley, next to the San Bernardino National Forest. 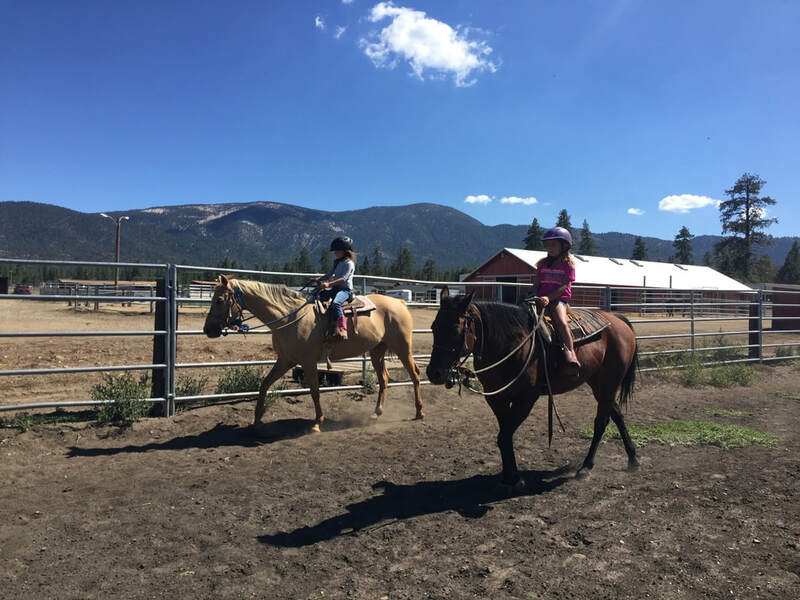 Our equestrian programs include horse camps, lessons, horse experience, customized group programs, and more. Bear Valley Farms is also the Big Bear home to EQUU8, our partner nonprofit organization bettering the lives of horses and humans through enrichment, equal opportunities, and equine-assisted therapeutic programs. Bear Valley Farms is available to host birthday parties, weddings, corporate and special events, and more.If you are planning a Big Bear vacation or special event at our venue, we can also assist you with accommodations for you, your friends and family. We believe Farm Life is the Best Life. We look forward to sharing it with you.